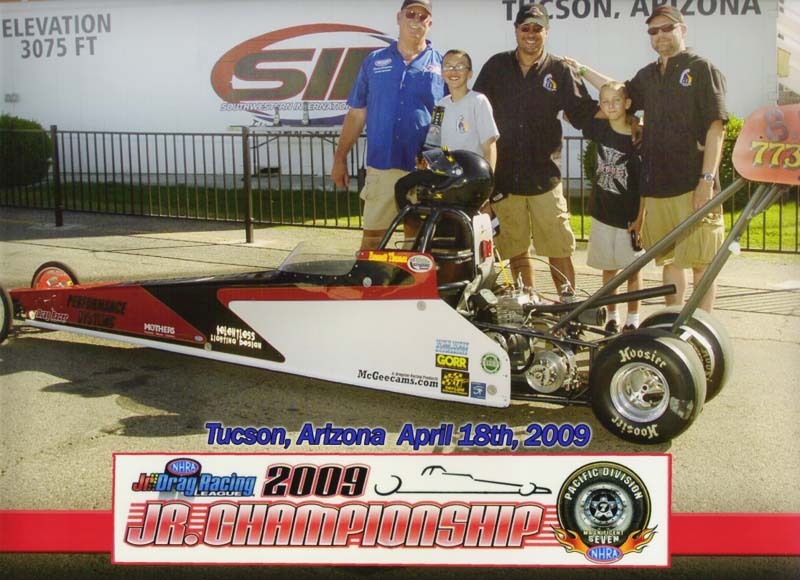 NHRA JDRL Division 7 Championship Series Race Winner, Age 10-12. 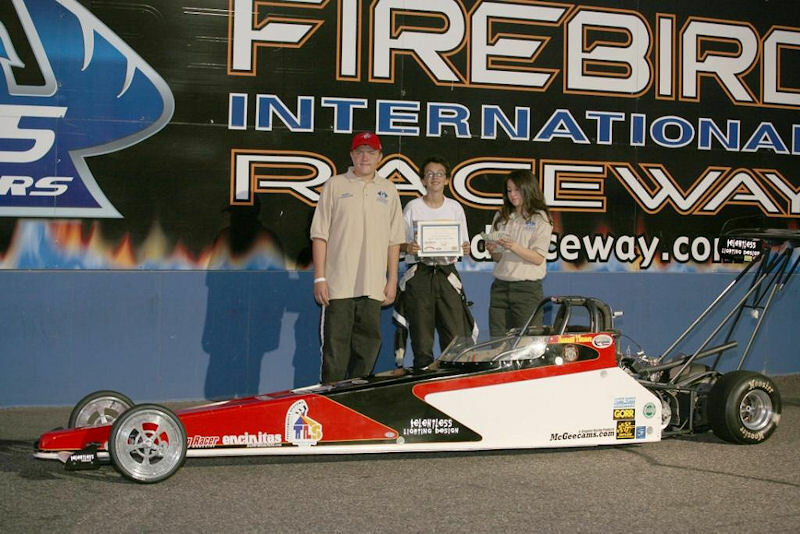 This was Emmett's first event win as well as his first divisional event competition. and a well prepared track surface put Emmett into the Winner's Circle for the first time in his Jr. career. 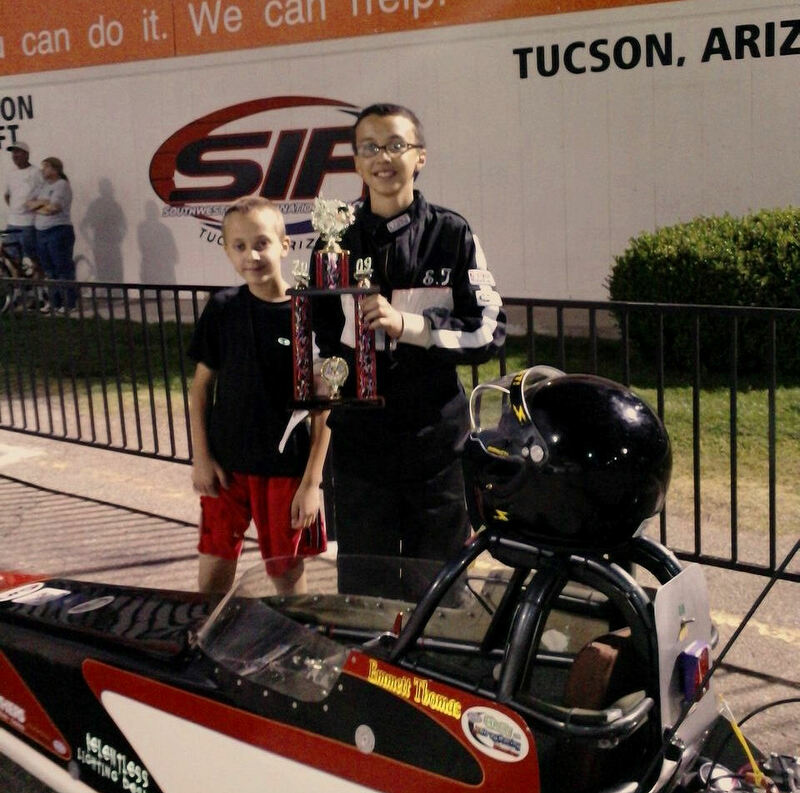 Emmett Thomas went back-to-back with his D7 Divisional win with another win at the S.I.R Team Race #3 two weeks later. and he made his way to the Winner's Circle again with excellent reaction times and on-target dial-in runs. being held in conjunction with the Division 7 Championship Series.